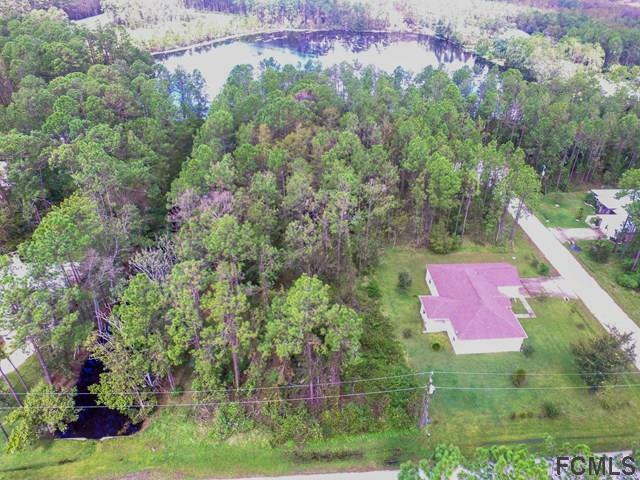 Are you looking to build your own piece of paradise? 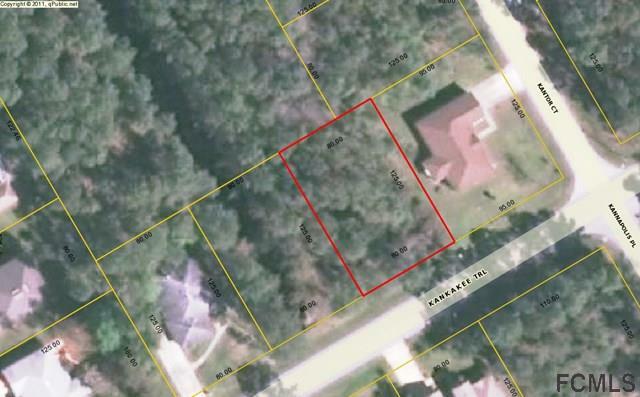 This property is located on a quiet street in the neighborhood of Quail Hollow in The City of Palm Coast FL. 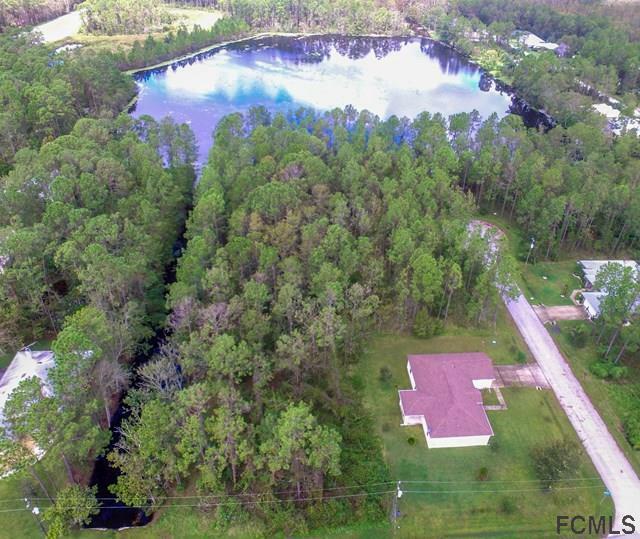 The lot adjacent to the left and rear are natural preserves There is a private canal on the preserve that will take you to the lake. Canoes and Kayaks are allowed for year round fishing and relaxing enjoyment. $2845.18 in water and sewer hook up fees have already been paid on this property. 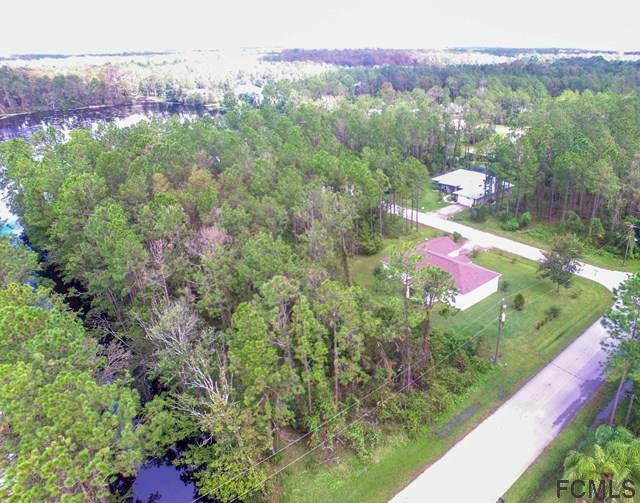 This lot is located close to Route 1 and easy access to Interstate 95, allowing for quick drive to St. Augustine (the oldest city in America) and Daytona Beach (home of the Nascar 500); Jacksonville and Orlando are within 60 to 90 minutes, where you will find sporting and musical events, domestic and international airports, and many more attractions for all ages including Disney Parks. Best of all, you will be a few minutes East of SR 100 to Flagler Beach, voted as one for Florida best small beach towns. Listing courtesy of Ana De Almeida of Tag Ventures Real Estate Services Co.